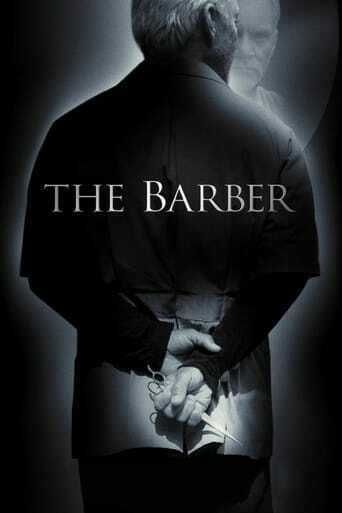 In the small town of Revelstoke, Alaska, local barber Dexter is surprised to learn that the body of Lucy Waters has been discovered. Having killed this woman, days ago, he hoped her body wouldn't be found until spring. Through the eyes of a serial killer, we discover the chilling layer of a weary town whose only concern is another long, dark winter.